Marcus Gordon Greene, son of Charles and Sandra Greene of Crawfordville, was born April 24, 1973 in Greensboro, Georgia. Marcus graduated from Nathanael Greene Academy in 1991, where he played football and baseball. After graduating from Northeast Georgia Police Academy, he served in many law enforcement roles during his 10 years of service. He was currently employed as a prop maker with International Alliance of the Theatrical Stage Employees, Local 479 Union. Marcus was blessed with a son, Trent Smith and wife Kate, a daughter, Shelby Rae Greene, and two grandchildren, Paislee and Knox Smith. In addition to his parents, children, and grandchildren, he is survived by his brother, Jon Greene and wife Melony, sister, Mary Jane Lord and husband Bobby; nieces and nephews, Maggie and Kyle Whitmire, Haley and DJ Shelnutt, Hunter Lord, Tucker Lord, Tyler Greene, Tanner Lord, and Harper Greene; great nieces Ryleigh Kate Shelnutt, Lila Ann Whitmire, and Athena Grace Whitmire. He is also survived by two aunts, Myrtle and husband Robert Harold Kendrick, and Lois Greene as well as a host of cousins and friends who loved Marcus very much. Marcus was a very devoted son, brother, father, uncle and friend. During Trent’s younger years, Marcus coached many of his ball teams and later shared his love for the outdoors and introduced Trent to duck hunting. 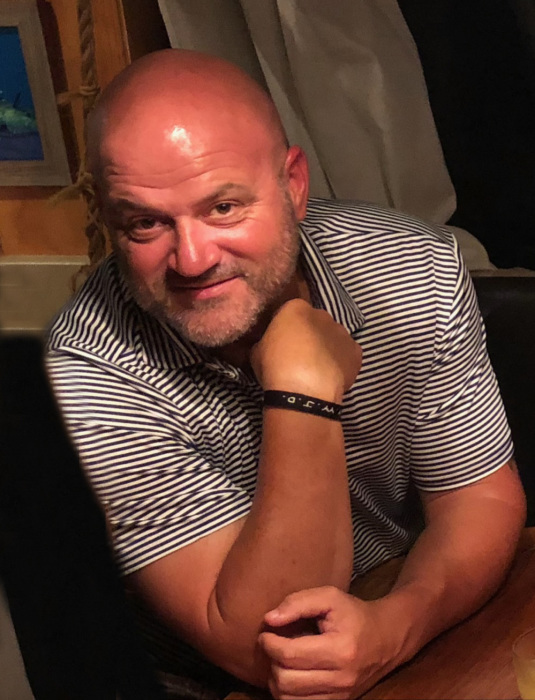 Marcus spent many hours attending cheerleading and dance competitions with Shelby and enjoyed traveling around the state to watch his nephews play ball. Marcus loved sports and felt blessed to have the opportunity to coach his nephews on several teams. He also touched the lives of many other young people as a coach. A few of Marcus’s favorite things were the Georgia Bulldogs, duck hunting, Holcomb’s Bar-B-Q and flip flops. Visitation will be held from 10-11:00 a.m., Thursday, December 6, 2018, at McCommons Funeral Home, 109 West Broad Street, Greensboro, Georgia. A memorial service will be held immediately following. In lieu of flowers, the family requests you donate to the “Marcus Greene and Shelby Best Friends Forever” go fund me account for the benefit of Shelby’s education fund. McCommons Funeral Home, 109 W. Broad St., Greensboro, GA, (706) 453-2626, is in charge of arrangements. Visit us at www.mccommonsfuneralhome.com to sign the online guest register.